"... he leaves no doubt he is a player the jazz world should watch. Well arranged, conceived and executed ... this is an album to savour." "... replete with sweeping melodies and strong musical interplay. Baldych gives his violin a voice and emotional power that have been too rarely heard in recent decades and offers a fresh take on the instrument for the contemporary scene." 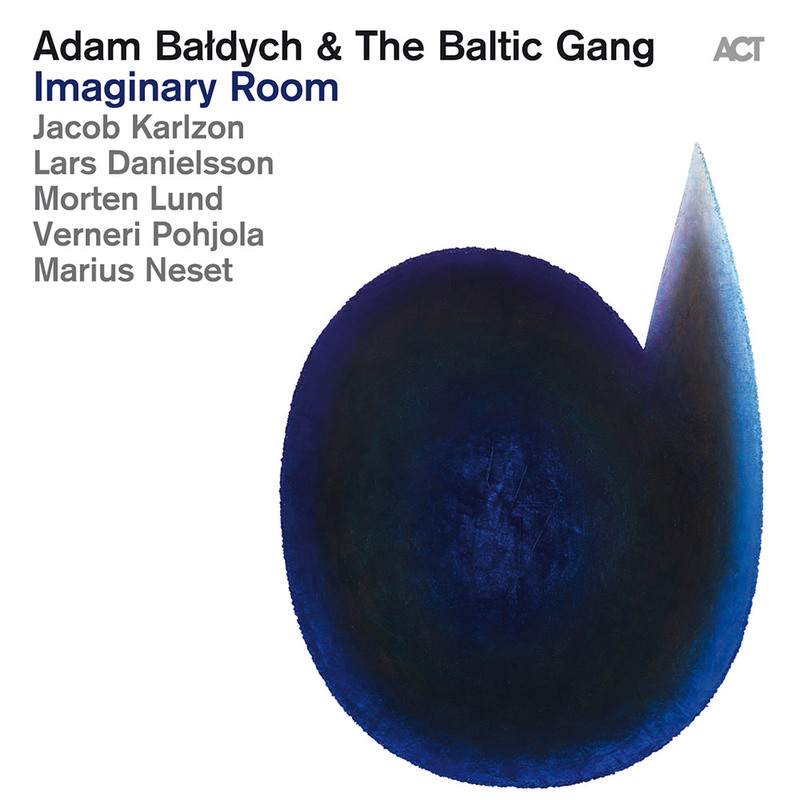 Violinist Adam Bałdych takes on new challenges on this album, surrounded by a world-class studio band, The Baltic Gang. This all-star ensemble dedicates itself to Bałdych's latest compositions which leave ample room for improvisation, breathtaking solos and the inspirations of his ingenious accompanists. These pieces run the gamut from an eastern European touch to elegiac Nordic, right through to the modern American sound of the big city. On Imaginary Room one forgets every violin stereotype and gains an impression of why Bałdych is jokingly nicknamed "Evil," because of his "devilish" virtuosity, expressiveness and variability. *Track 12 – 44.1 kHz / 24-bit PCM, mastered in 96 kHz / 24-bit.